compLexity, Envy, Ghost, and Luminosity will square off against four teams from the Open Qualifiers. 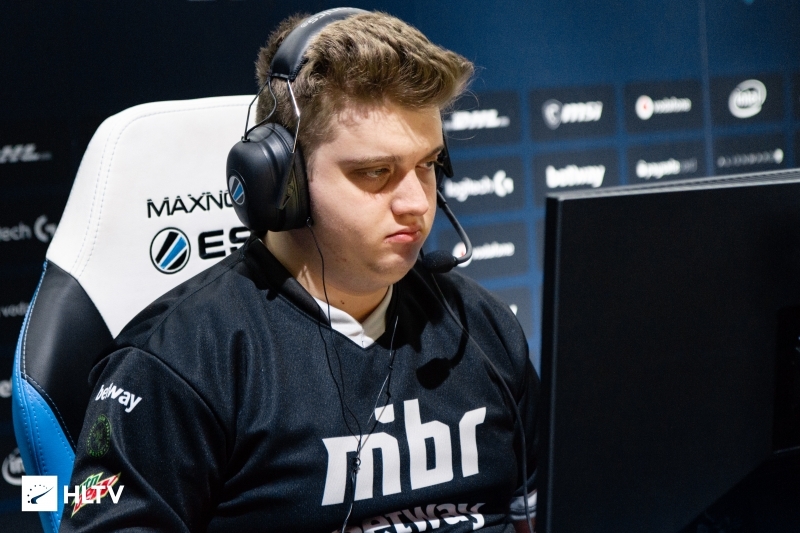 IEM have revealed the four invites for the upcoming IEM Sydney Closed Qualifier, which is set to begin a week before the IEM Katowice Major, on February 6th. Which NA teams will earn their place at #IEM Sydney 2019? 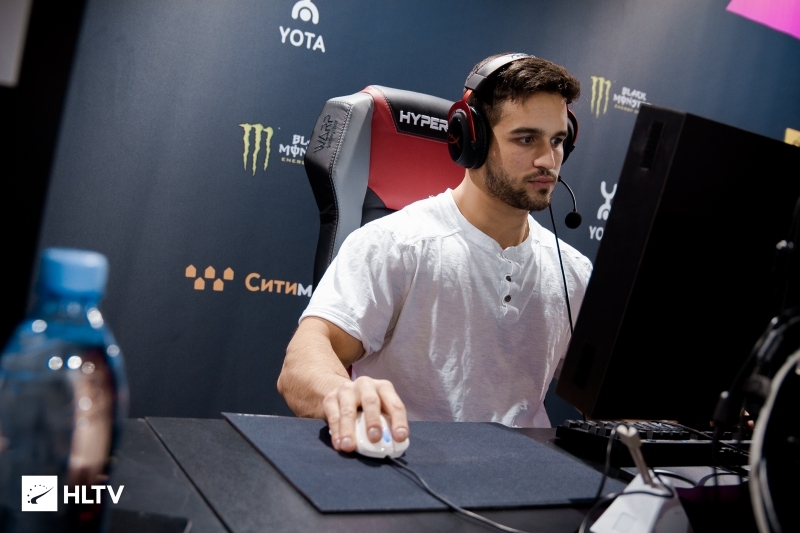 Headlining the list of invited teams is Ghost, who recently added Ryan "freakazoid" Abadir and are currently ranked #15 in the world on HLTV. 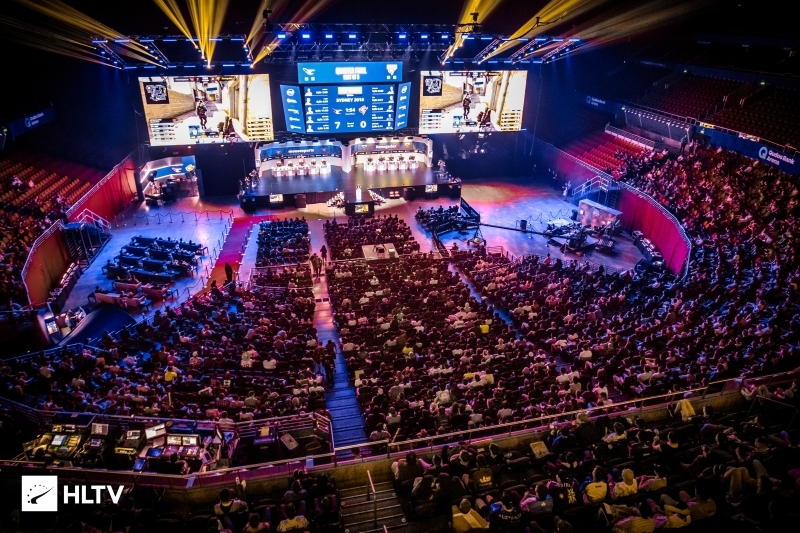 As the highest ranked North American team not attending the Major, this event will be their top priority as IEM Sydney is one of the first large-scale events following the Major. As for Envy, after narrowly missing out on the Major they will look to prove that their results at the Minor were more than a fluke. 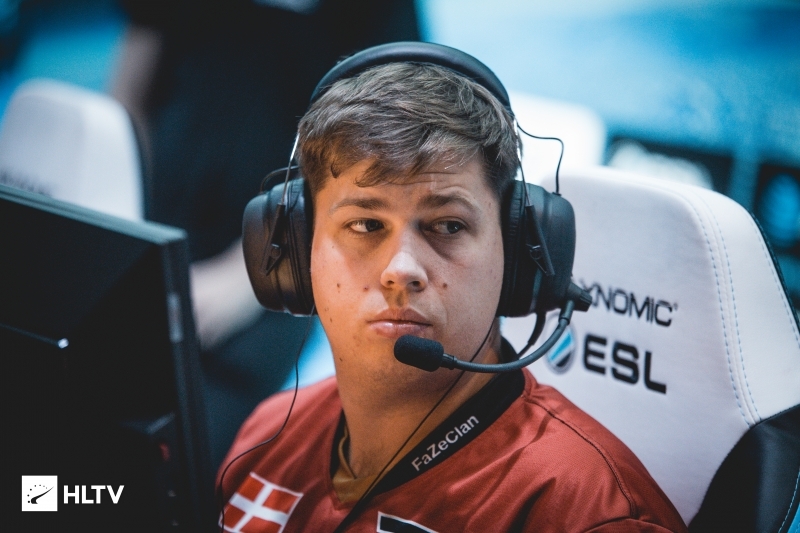 However, Envy's fifth is currently up in the air as it is unknown if FaZe will continue to loan Finn "karrigan" Andersen to the team now that the Minor has concluded. 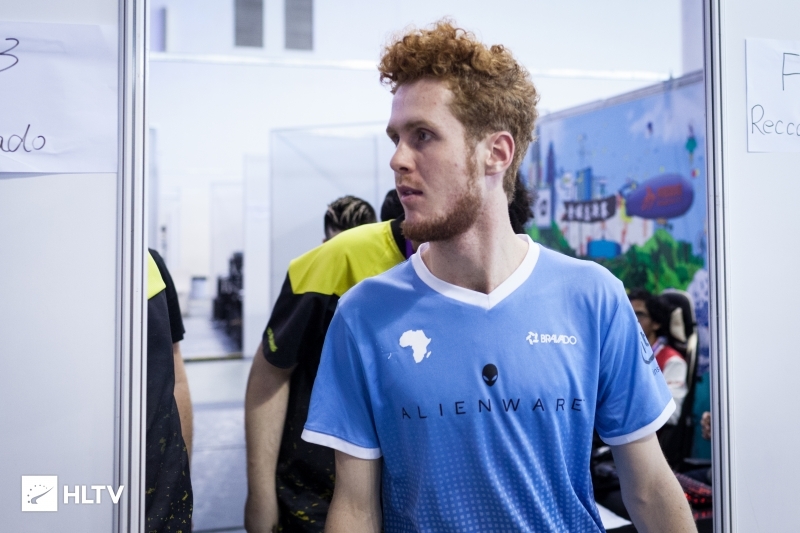 Likewise, there is some uncertainty regarding the roster Luminosity will field, as Ricardo "boltz" Prass has been plagued with visa issues, previously requiring the team to use Fillipe "pancc" Martins as a stand-in at the iBUYPOWER Masters 2019. Luminosity will be keen to qualify to the main event after failing to impress in 2018 after signing a quartet of ex-Immortals players. The four invited teams will face off against two teams from each of each of the Open Qualifiers. The first Open Qualifier is set to begin tomorrow and currently features numerous MDL and EPL teams, including the recently signed Denial team and Swole Patrol, who are set to use Sam "s0m" Oh as a stand-in for the qualifier. There is still time to register and if you want to keep up to date with all upcoming North American qualifiers, check out our Calendar.